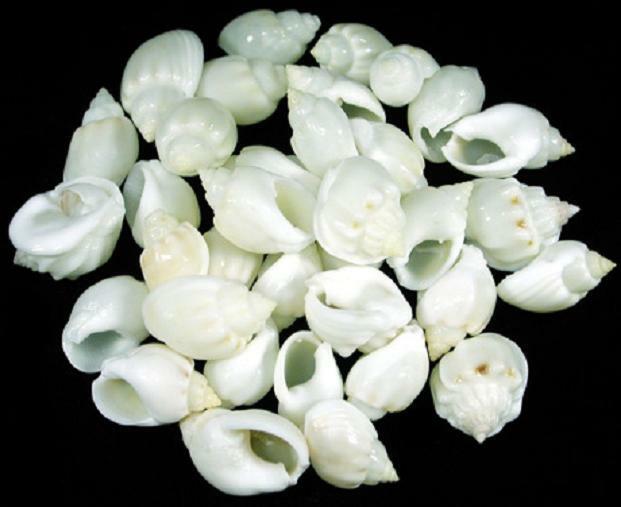 Name: NASSARIUS ARCULARIS Discription: This shell, which is very common, often varies in its form. The whorls are more or less elongated, the longitudinal folds and the transverse striae, sometimes completely disappear upon the body whorll, nevertheless, tubercles remain which cover this shell, and the furrows at the base, which are very well marked. The coloring varies equally, some specimens are entirely white. Others are of a uniform reddish or chestnut color. The young of this species have folds and striae much more prominent. In them the lip is thin, smooth, and the callosity does not exist upon the columella. Distribution: This species occurs in the Indian Ocean off East Africa, Madagascar and Mozambique and in the Central and Western Pacific Ocean; off East India, Sri Lanka, the Philippines, Indonesia, Ryukyu Islands, Papua New Guinea, New Caledonia, New Hebrides, Fiji, Tonga Islands and Australia (Northern Territory, Queensland).